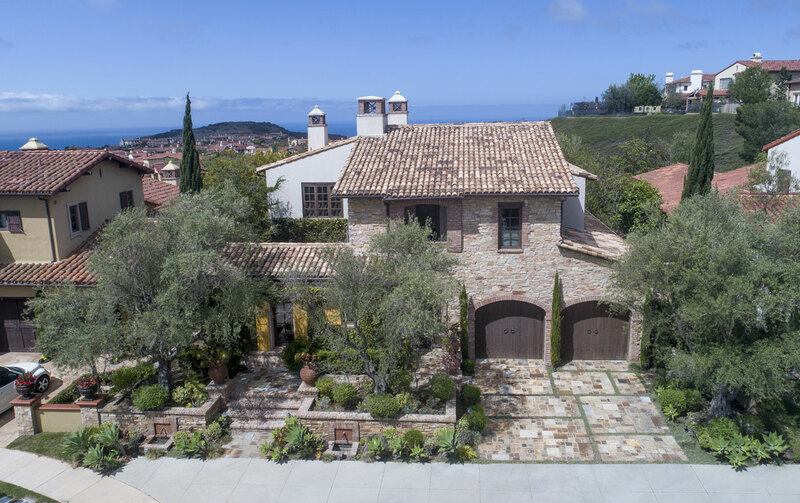 Situated behind private gates, above the Pacific Ocean and the protected open spaces of Los Trancos and Muddy Canyons, this residence offers an incomparable locale. 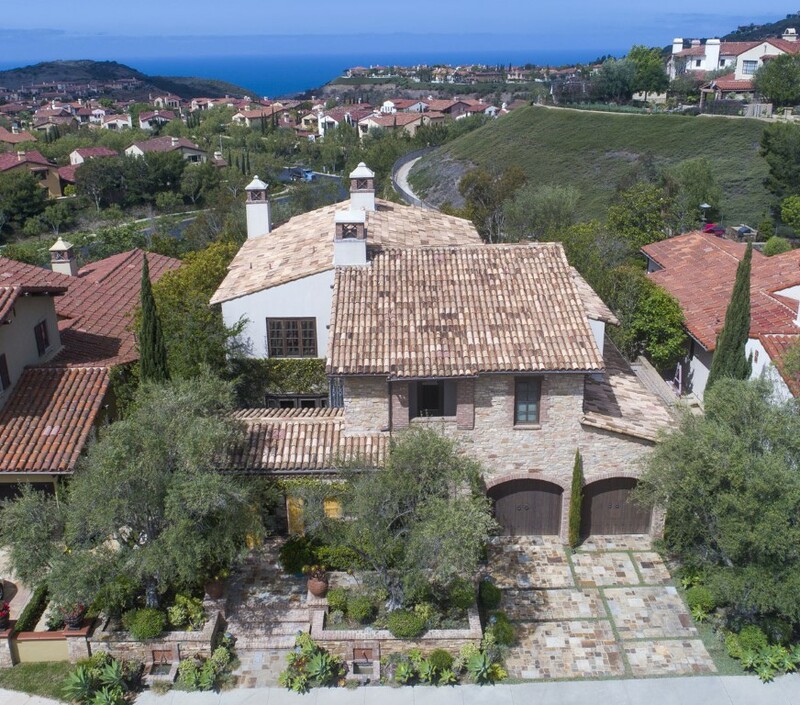 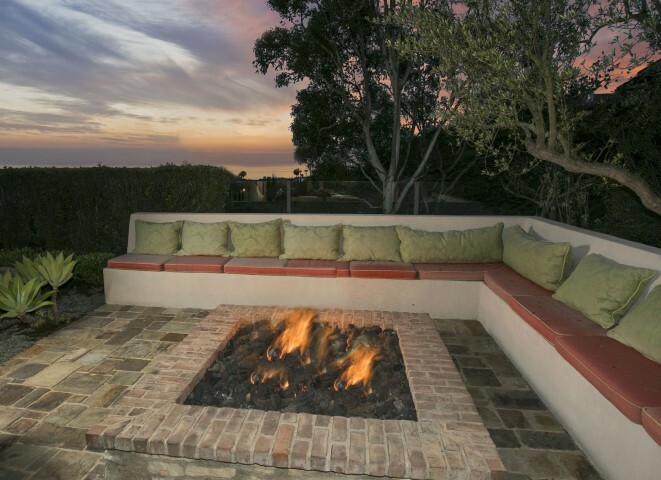 Keeping with the natural landscape of the land this exquisite residence features unobstructed front row views of the Pacific Ocean and Catalina Island from the coveted cul-de-sac location while maintaining a pure tapestry of texture and authenticity. 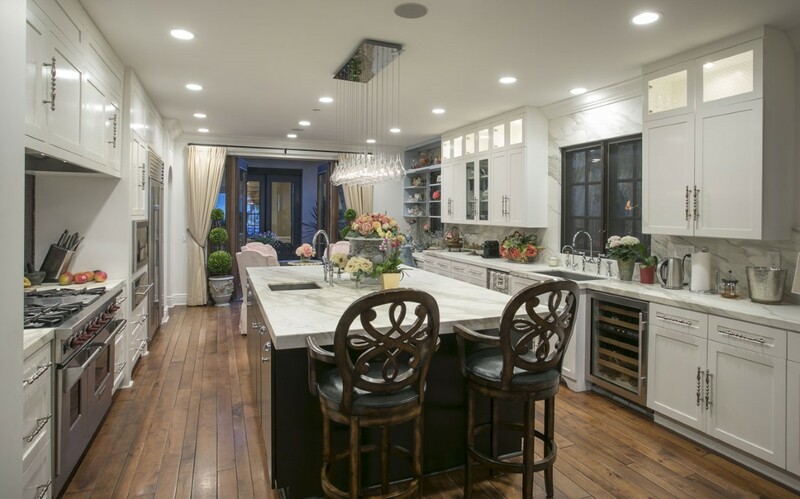 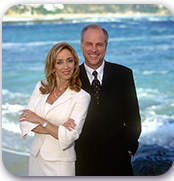 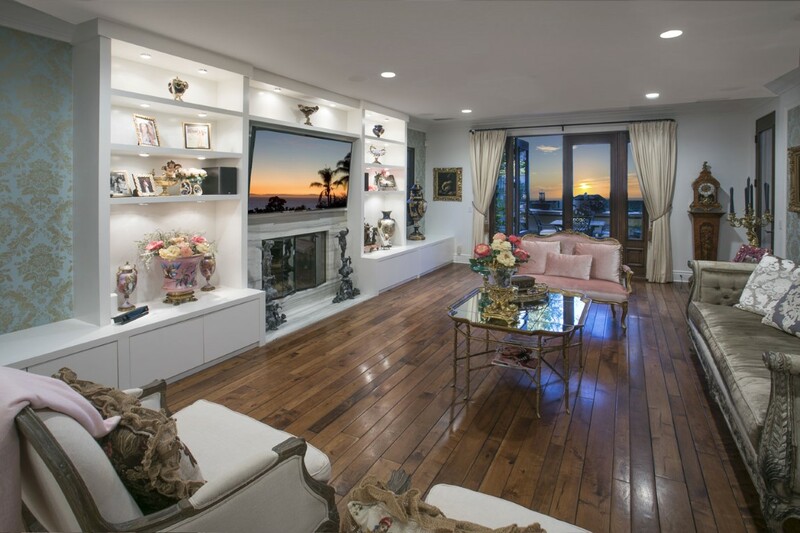 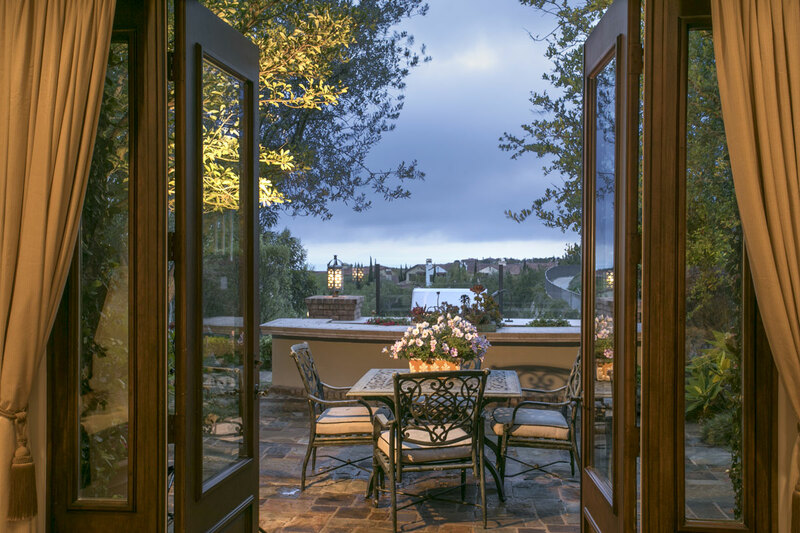 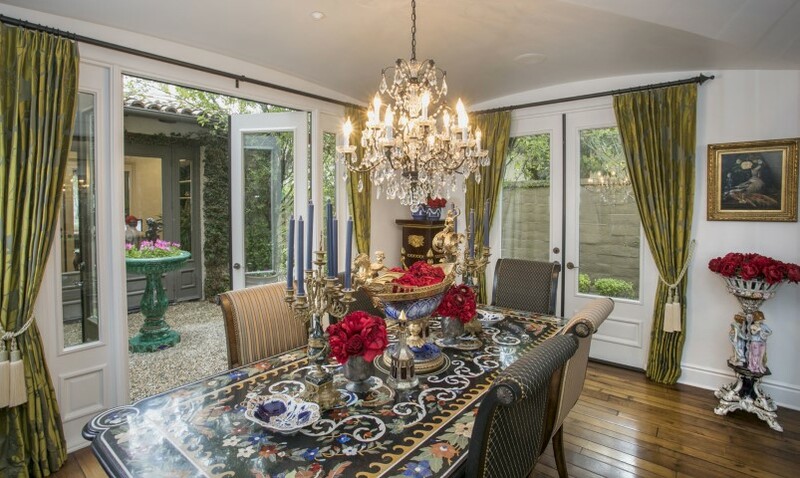 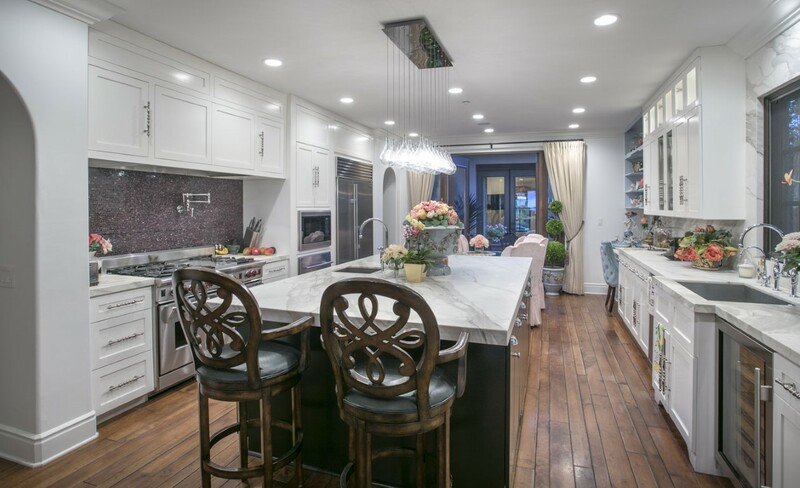 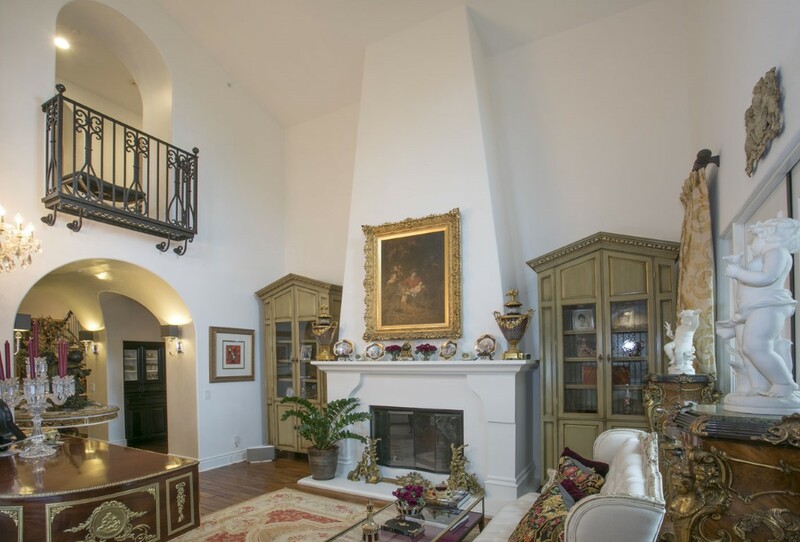 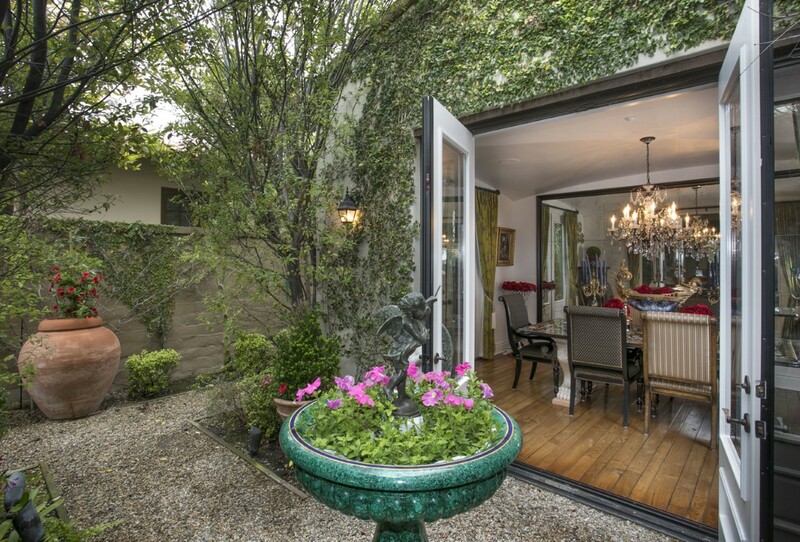 Gorgeously appointed with Richard Marshall hardwood floors, the interior also encompasses a library, covered loggia, a casita with full bathroom, multiple courtyards and surround sound throughout. 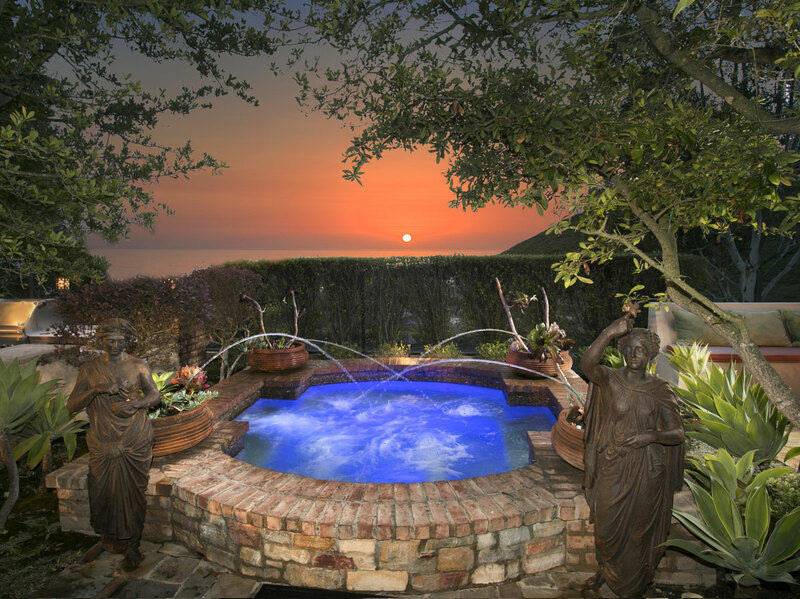 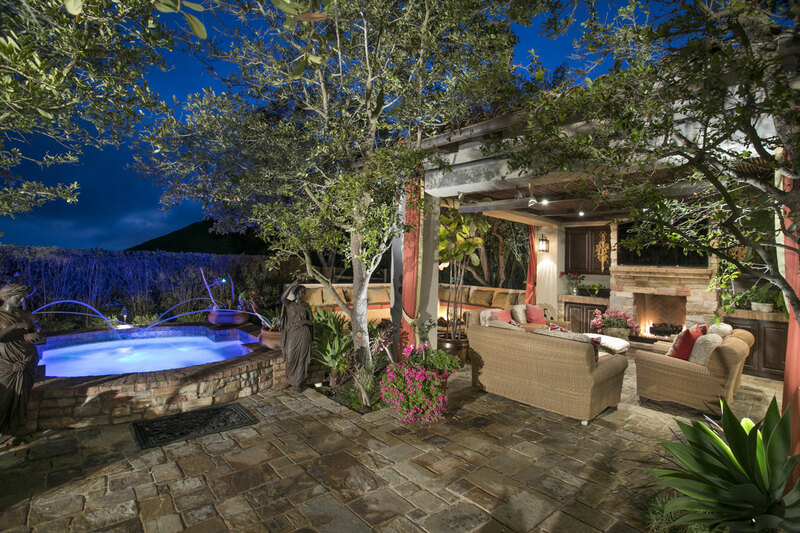 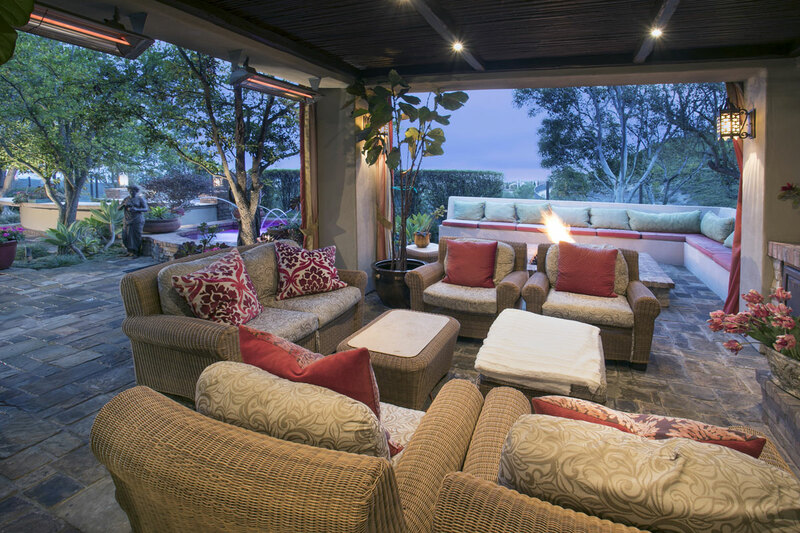 An absolute entertainer's paradise, the backyard features an outdoor kitchen area, an in ground Jacuzzi and lush professional landscaping by Geoscape and Roger's Gardens.